Now What? Are you forgetful? Are you forgetful? Do you forget where you have left your keys, your wallet or your handbag? Do you walk into a room and forget why you went into that room? Do you remember a person’s face, know that you have met them but don’t know their name? These are memory lapses that happen to all of us from time to time. If they happen regularly then you might start thinking about being tested. Have you ever wondered what it would feel like if you were diagnosed with either Dementia or Alzheimer’s disease? I have. My memory is something that I pride myself on. These diseases scare me. Do they scare you? Do you know someone with one or the other of these diagnoses? I had the privilege of attending the Institute for Challenging Disorganization conference in Cleveland, Ohio earlier in September. One of the speakers, Margit Novack, gave a presentation titled: Still Someone: Working with People Who Have Memory Loss. It was a terrific talk and gave countless tips on the ways to help who are no longer as in control and adept as used to be. If the person is telling a story don’t interrupt and don’t correct them – even if a few of the details are wrong! 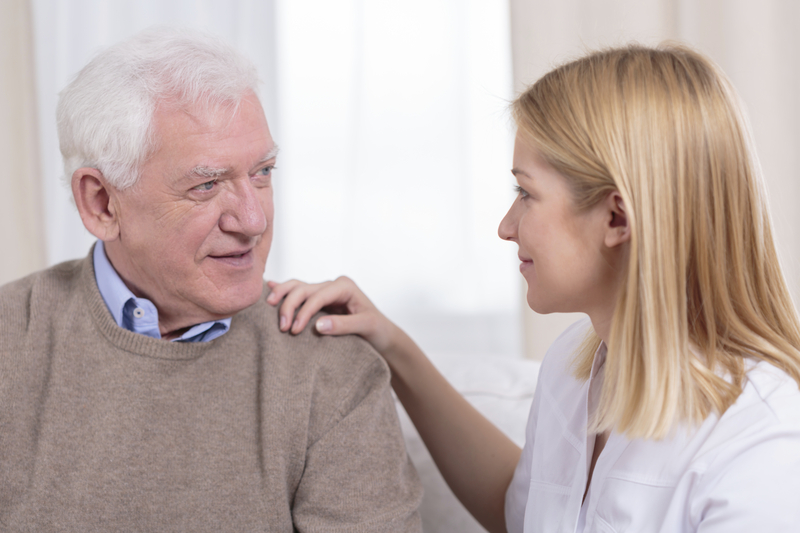 Margit also told us that it’s so important for the seniors in our care (whether you are a professional organizer, a home healthcare worker, a therapist or a family member) to give the person as much control as possible. This helps to build their confidence and self-esteem. We can take a few extra minutes and make another list or explain something again or even listen to the same story again. After all, we may be there ourselves one day and will want someone helping us to be kind and respectful.